Northeastern Summer Lawn Care Tips - Fox Hollow Landscaping and Design, Inc. If you live in the Northeast area near New Jersey or surrounding states, you know how much the weather affects you as well as your landscaping. It can be sunshine one minute and a rainstorm the next. Everything gets hot in the summer, including the flowers, grass, and yourself! You can keep your yard and garden looking nice by watering and performing yard maintenance, but also by performing other summer lawn care tasks. Keep reading to discover the top three Northeastern summer lawn care tips to keep your yard looking magnificent all summer. 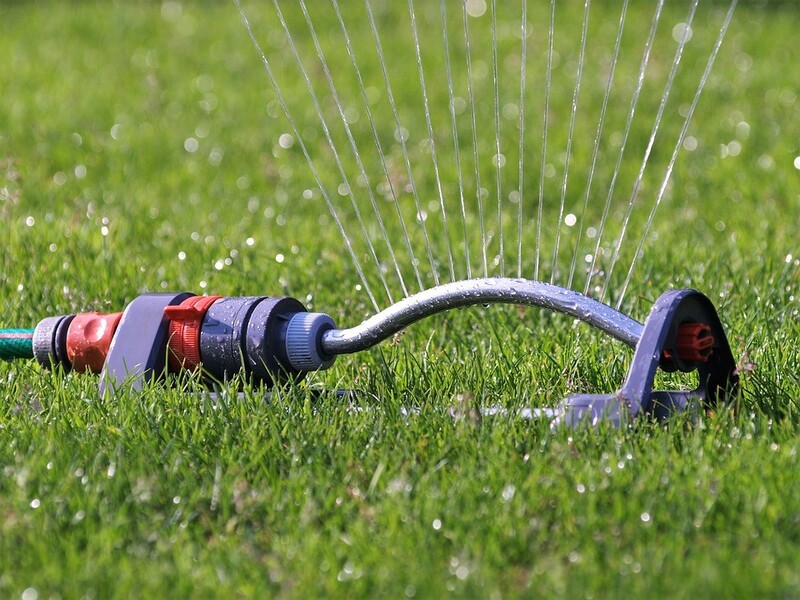 One of the most important tips to maintaining an outstanding looking lawn is to water your grass. The garden needs approximately one inch of water a week. There may be water restrictions put in place if your town or city is currently in a drought, or you may only be able to water at a particular time or day. If this occurs, make sure to water when you can, but you could also think about letting the grass go dormant during the drought. If you do not mind a brown lawn that you do not have to mow for a few weeks in the summer, let the grass go dormant. It will then turn green and start growing once the water restriction is lifted or the rain showers begin to flow. Mowing your grass seems like a never-ending task in the summer. 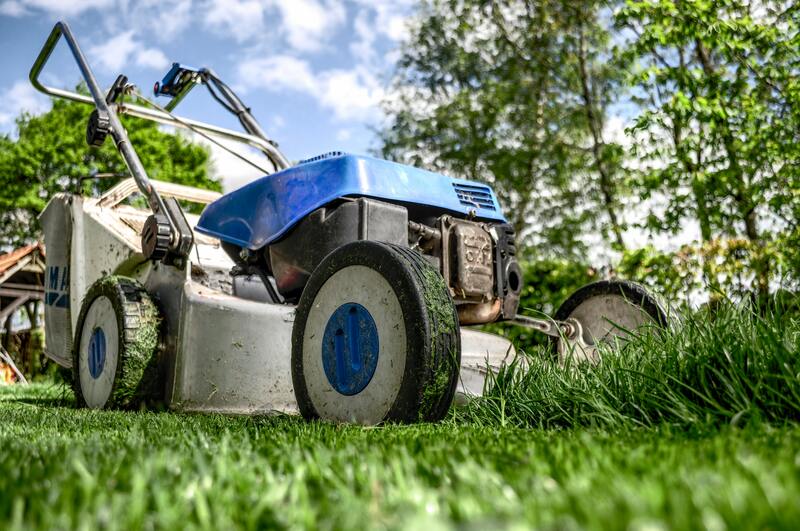 Another great summer lawn care tip to keep your yard looking great all year is to watch how often you are mowing the grass in the summer months. If you are in a bit of a drought, your lawn may only need to be mowed every two weeks or so. Alternatively, if you are experiencing frequent rainstorms, you may have to mow it every couple of days. Sit back and take notice of how much your grass is growing and cut it accordingly. One way to have an excellent looking summer lawn is to have previously aerated your yard in the spring months. Aerating your grass allows the soil to loosen so the roots of the grass can grow deeper and stronger to reach the water and nutrients they need to thrive. If you were not able to aerate or have never done it before, it’s not too late! You can aerate in the summer, just make sure to water correctly so the grass can grow with well-watered roots. The hot sun can quickly dry up the moisture, and the roots might not expand appropriately; this is why most aerating is completed in springtime when the hot New Jersey sun has not reached its peak temperatures. How Do I Care For My Lawn? As you can see, there are many Northeastern summer lawn care tips to take into consideration to have excellent landscaping as well as a well-cared for lawn. By mowing the grass as needed rather than mowing once a week, your grass will not get cut too short and burn. You also need to water the lawn to keep the grassroots healthy and active, especially in the hot sunshine. Lastly, make sure you have aerated your yard in the spring months so when the grass comes out of its dormant stage, it has plenty of room to grow and thrive. If you have any questions or need expert help with your summer lawn, make sure to contact Fox Hollow Landscaping & Design for all your landscaping needs.